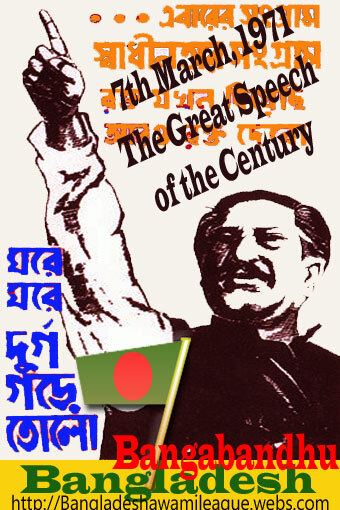 April 17, 1971. The Proclamation of Independence was read and the Oath took place in the Mango Orchard of Bayddanathtala in Kushtia, Bangladesh. 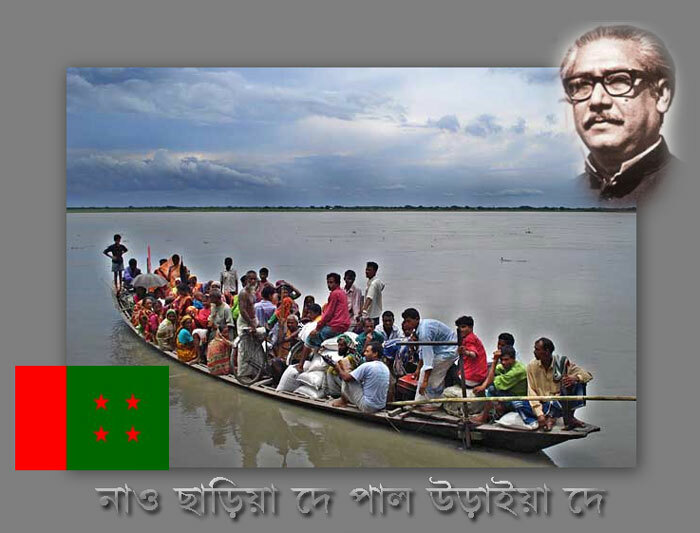 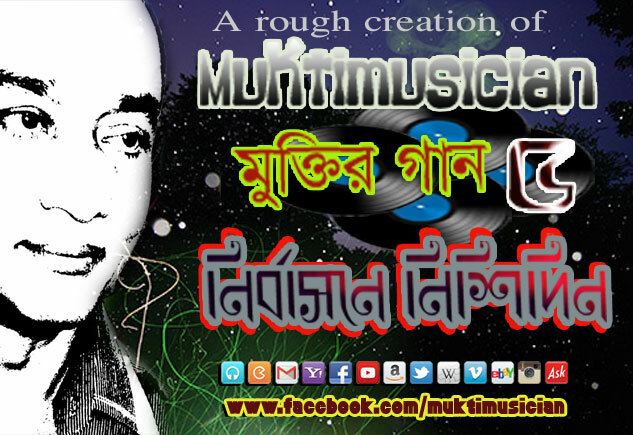 Tajuddin renamed this place “Mujibnagar” which means the ‘City of Mujib’ after Sheikh Mujibur Rahman. 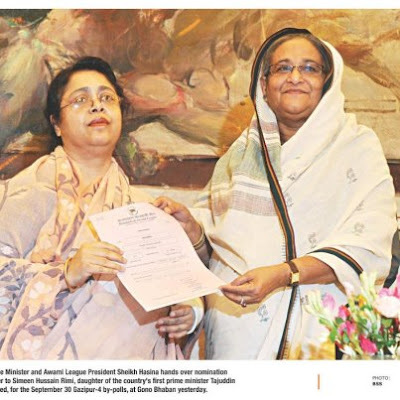 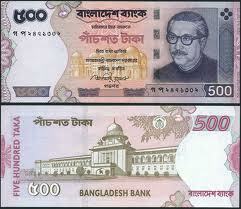 He declared Mujibnagar as the official Capital of Bangladesh. 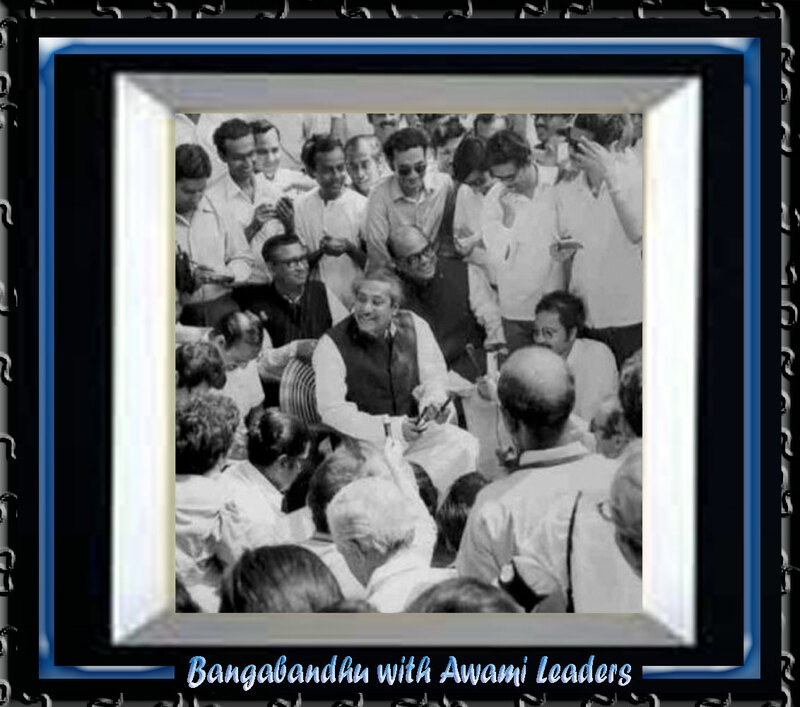 Despite crippling obstacles he organized both the political and the military front within a short time. His abilities, sacrifice, devotion and patriotism inspired all. 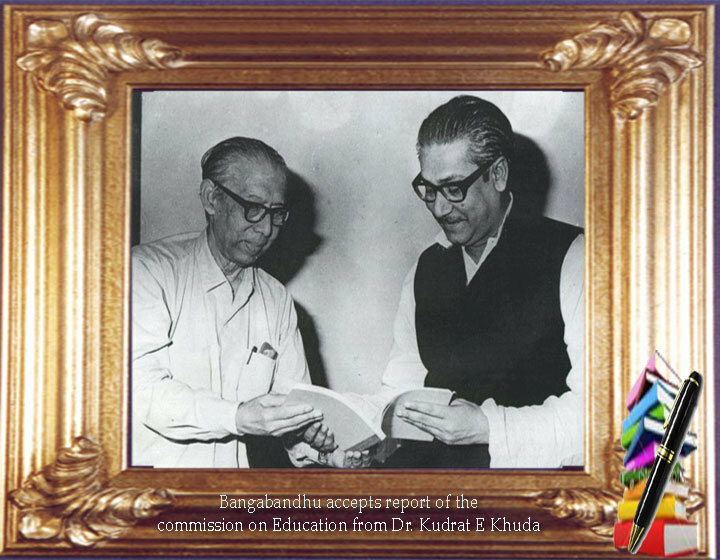 The successful leadership during the liberation war marked the finest period of Tajuddin Ahmad’s life. 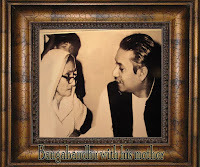 During the liberation war the office of the exile Mujibnagar Government was established at No. 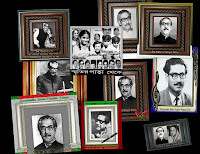 8 Theatre Road in Kolkata, India. 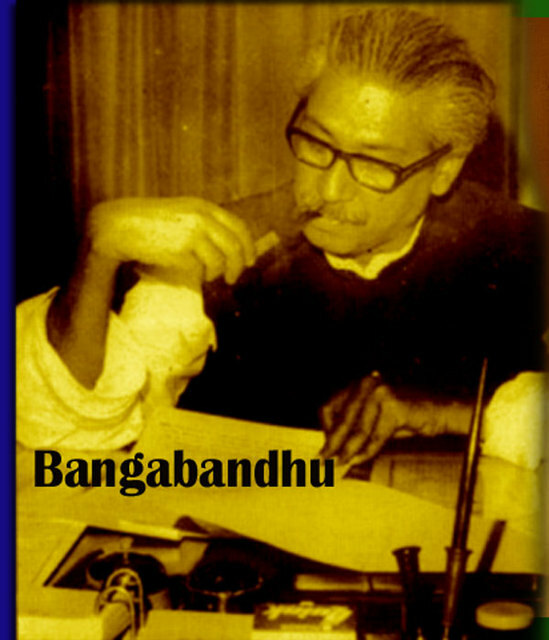 In two rooms at one corner of No.8 Theatre Road Tajuddin set up his office and his residence. 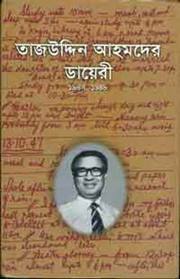 All through the liberation war Tajuddin Ahmad worked day and night in that temporary office of theatre road. 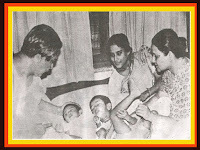 He passed night after night in discomfort, ate whatever food was supplied by the mess, even did his own washing. 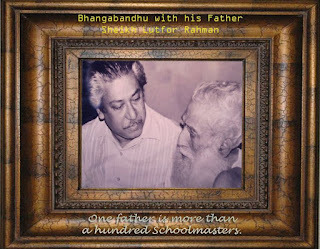 He took a vow that till Bangladesh was liberated he would not lead a family life. 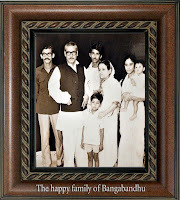 As the Prime Minister of a nation ridden in war and its freedom fighters’ away from their families Tajuddin wanted to share their sufferings as well as set an example. 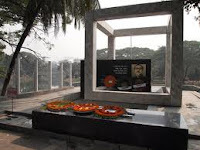 It is not possible to express in words the hard work that he did during the nine months of the war. During those months there was no rest for him. 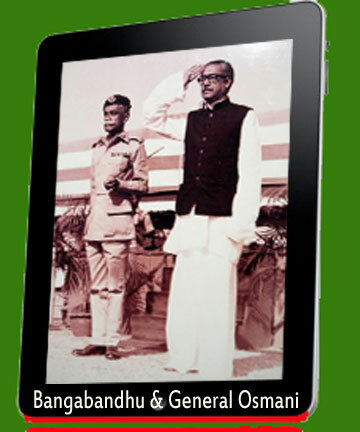 It was because of his capable leadership that the nation could win its independence within a record time of 266 days. 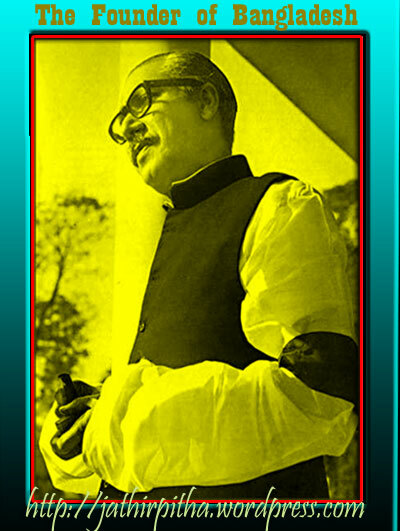 His firm resolve and commitment on the question of the country’s liberation had no parallel. 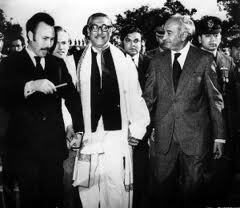 He was far from an opportunist. 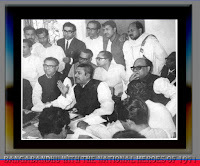 He would never compromise the interest of the nation. 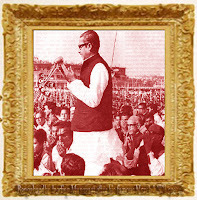 It was his unbreakable spirit that helped the nation to wriggle out of the deep crisis into which it was thrown. With his idealism and firmness of resolve and unique qualities of leadership he was able to spurn all inducements and strove single-mindedly towards his goal. 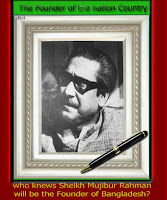 He was not willing to settle for anything less than full independence. 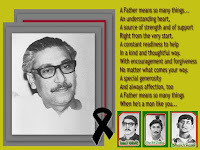 No one could deflect him in the slightest degree from his firm resolve. 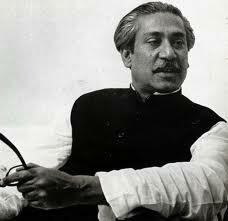 Because of his clear pragmatic thinking and courage he could reach the cherished goal in due time. 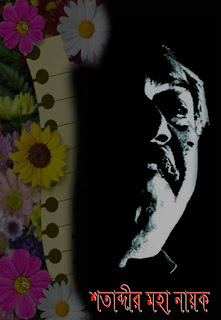 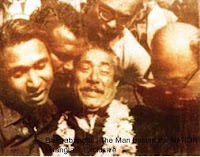 Tajuddin Ahmad possessed the rare ability to make the right decision with intelligence in a moment of crisis. 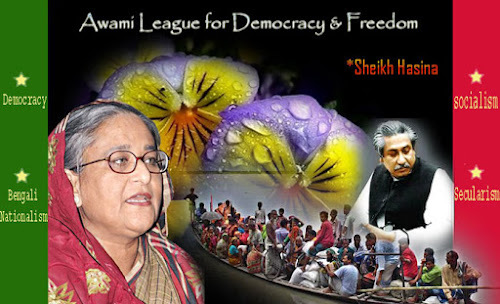 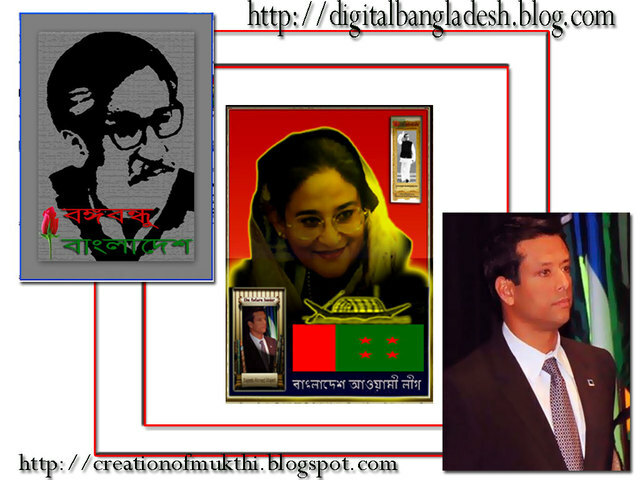 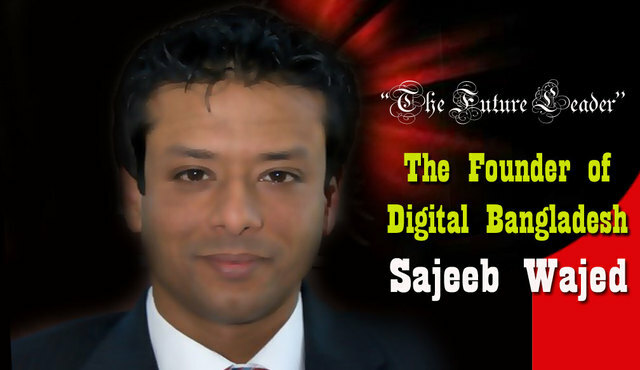 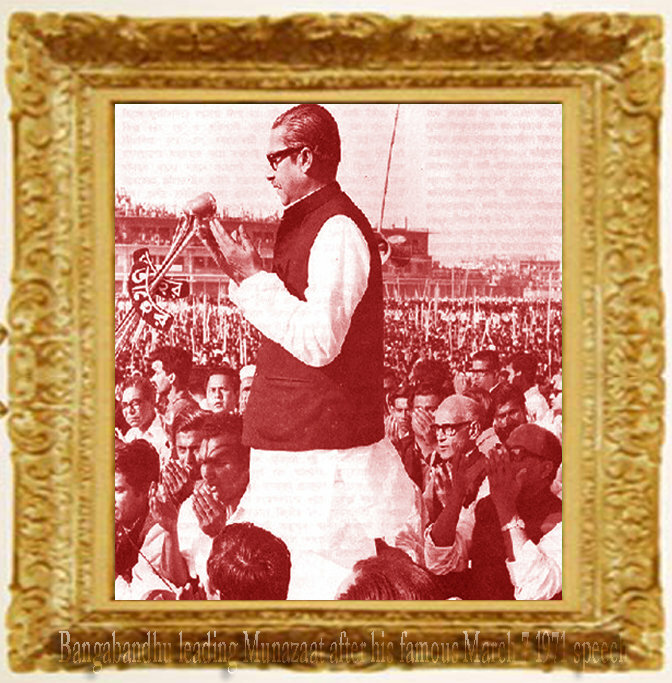 He was able to create enthusiasm in the 75 million people of Bangladesh across parties and ideologies for freedom. 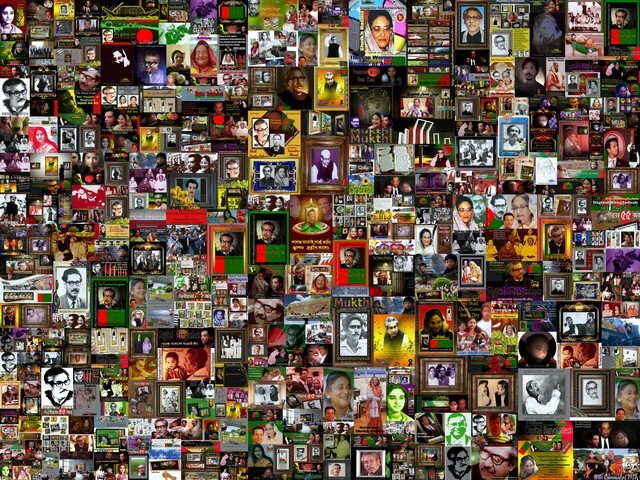 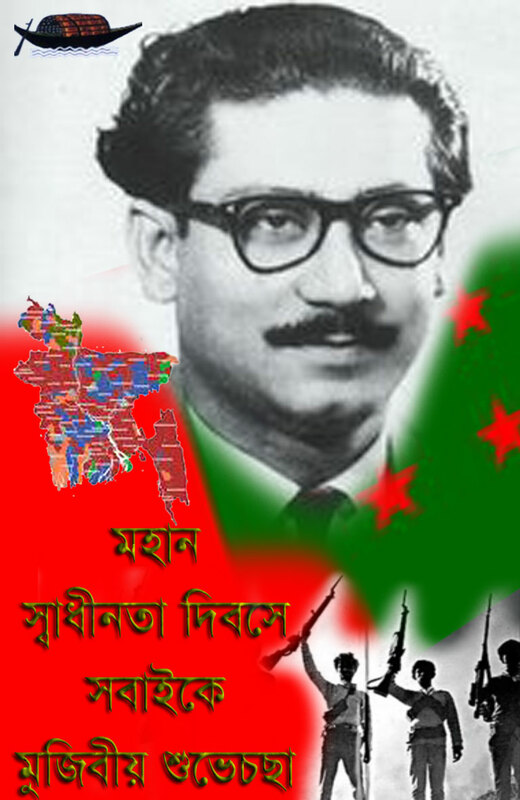 During the liberation war the force of his inspiring leadership and overpowering oratory made the 75 million people of Bangladesh, irrespective of party and persuasion, into determined freedom fighters–an achievement that might not have been possible with any other leader. 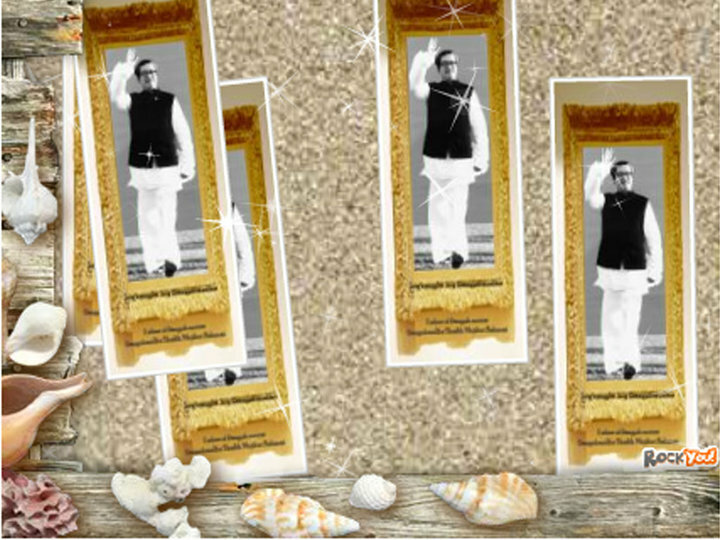 He knew no nepotism and treated every one, including his opponents and those who caused him harm, with fairness and justice. 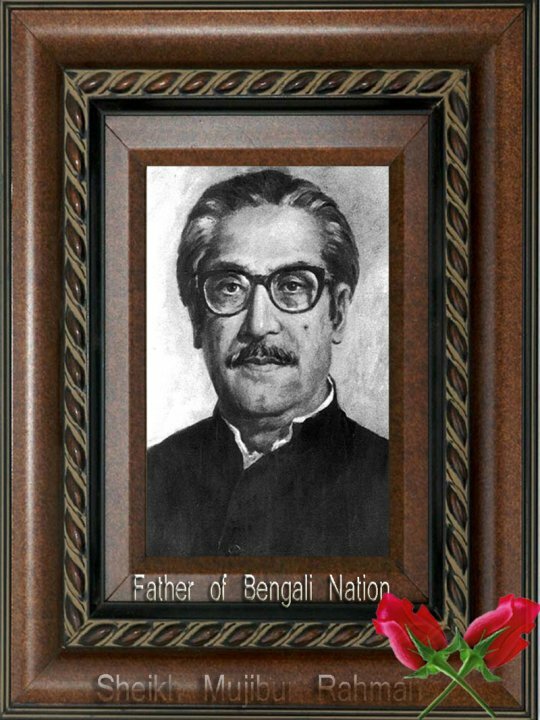 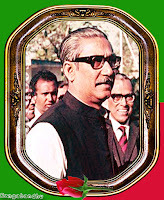 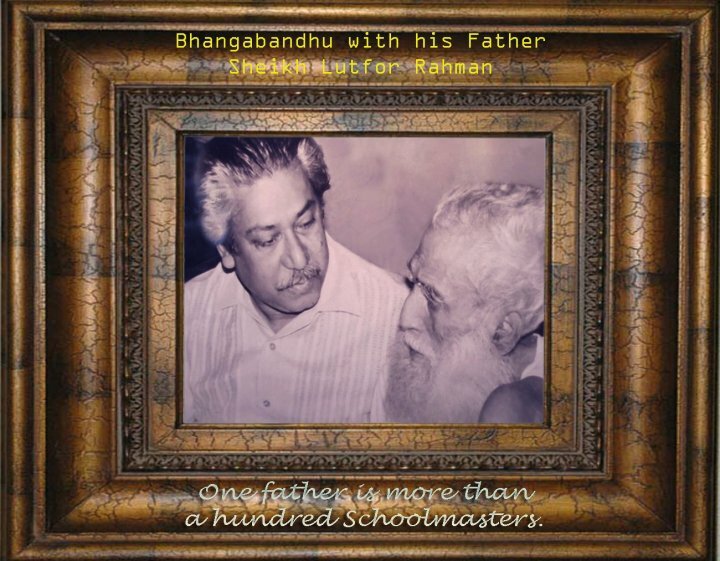 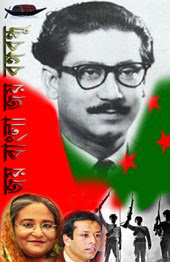 After the victory in the liberation war and till Bangabandhu’s return on 10 January 1972, Tajuddin directed the affairs of the state. 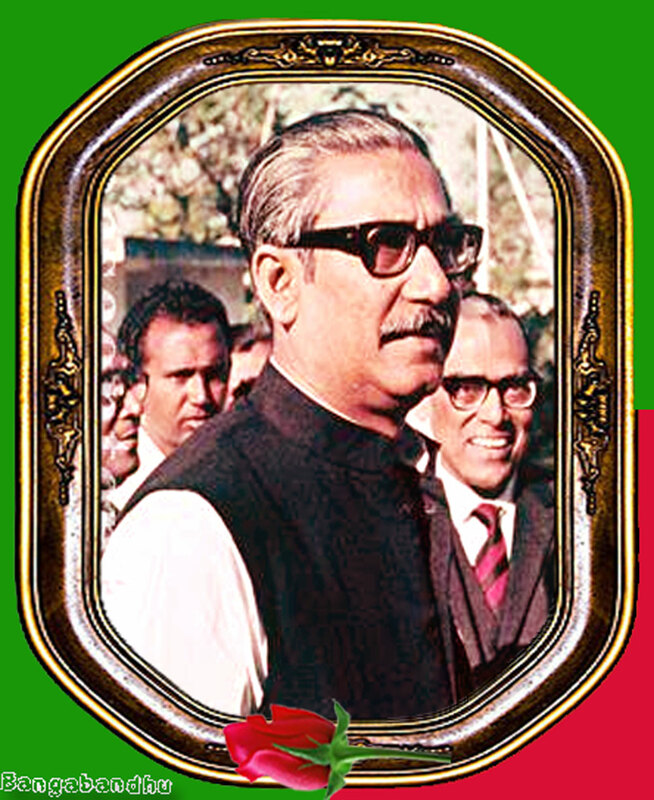 He handed over the Prime Minister’s position to the Father of the Nation, Bangabandhu Sheikh Mujibur Rahman, on January 12,1972. After the transfer of power, he held the portfolios of Finance and Planning.He took great pains to build up a self-reliant and flourishing economy. 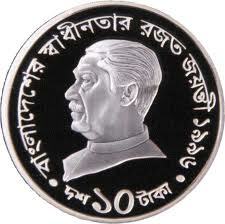 He left a high mark as the Finance Minister of a newly independent nation. 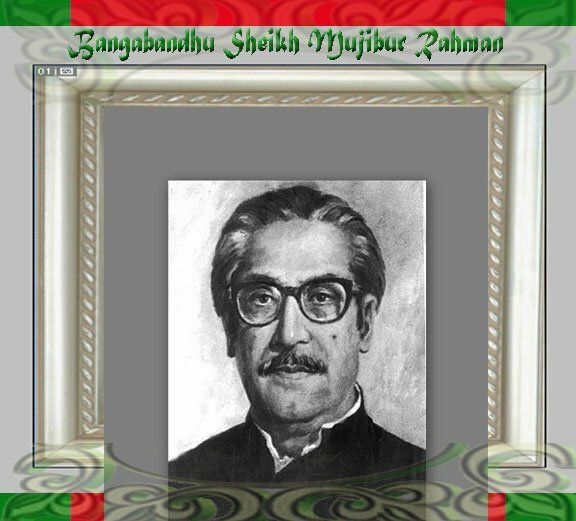 As a member of the constituion framing committee,Tajuddin was one of the key architects in framing the constitution of the newly liberated country. 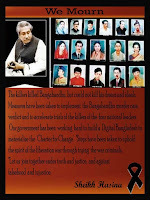 His pragmatic approach to problem solving and stand for truth and justice won him many friends. 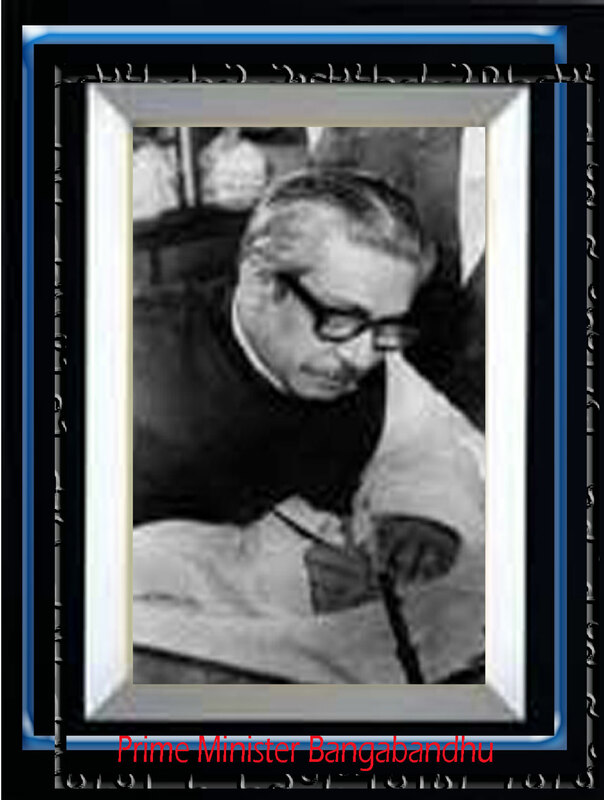 It also won him enemies who relentlessly conspired to put obstacles in his path. 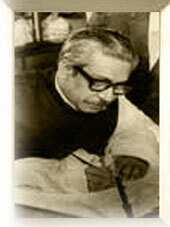 He resigned as the Minister of Finance on 26 October 1974. 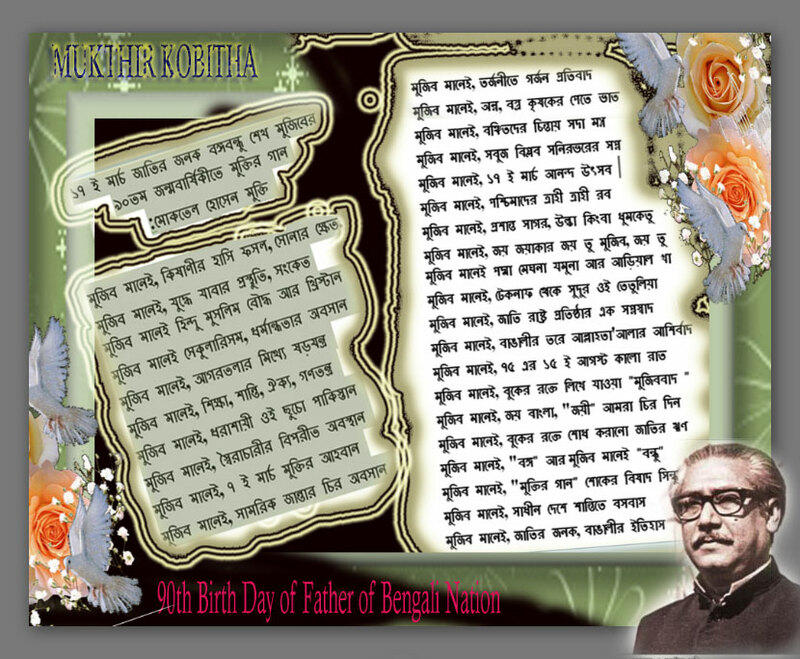 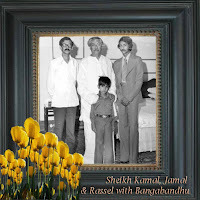 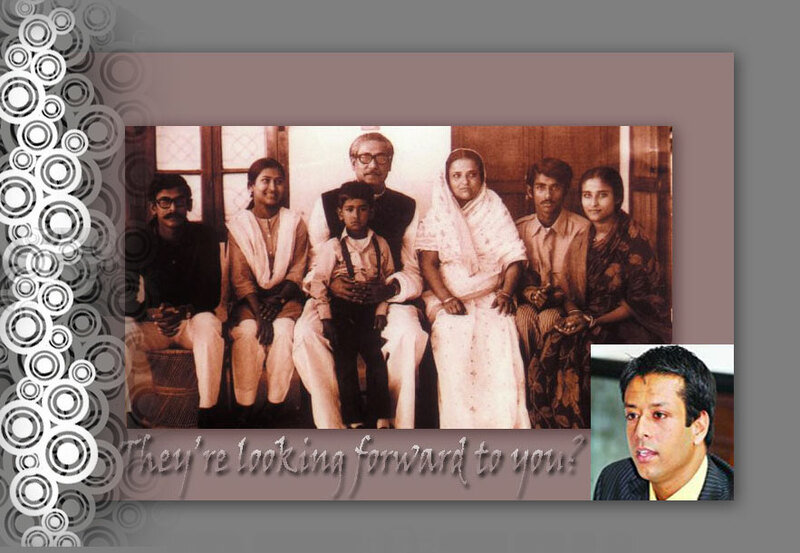 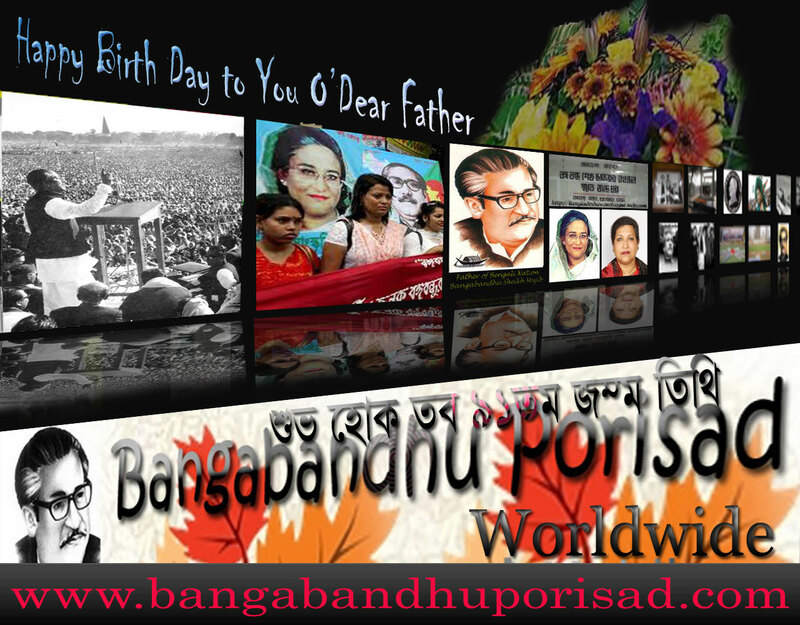 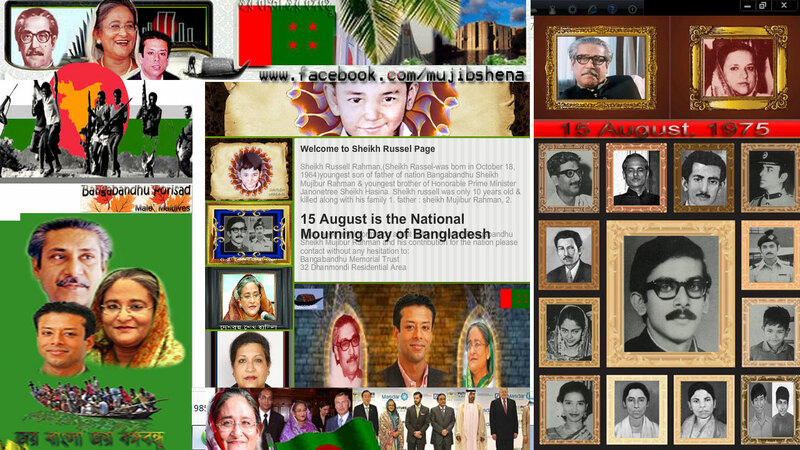 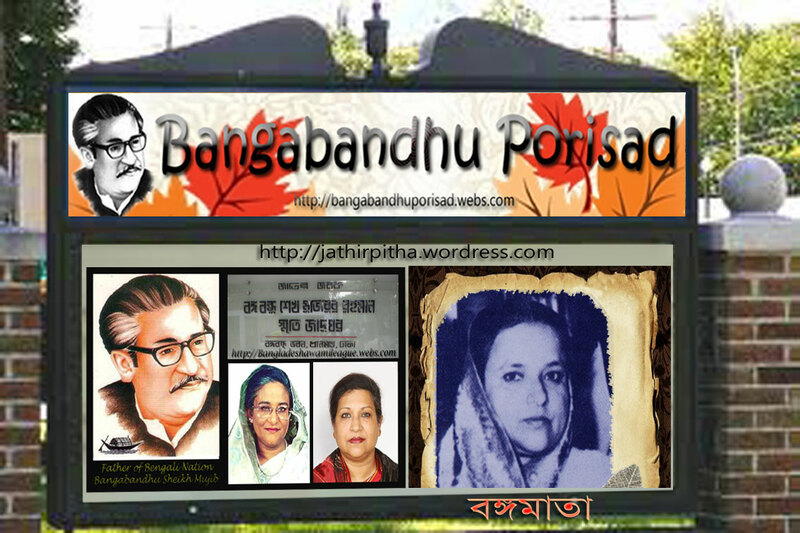 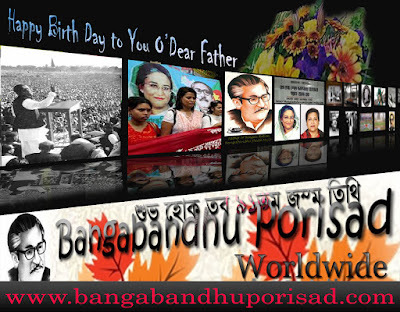 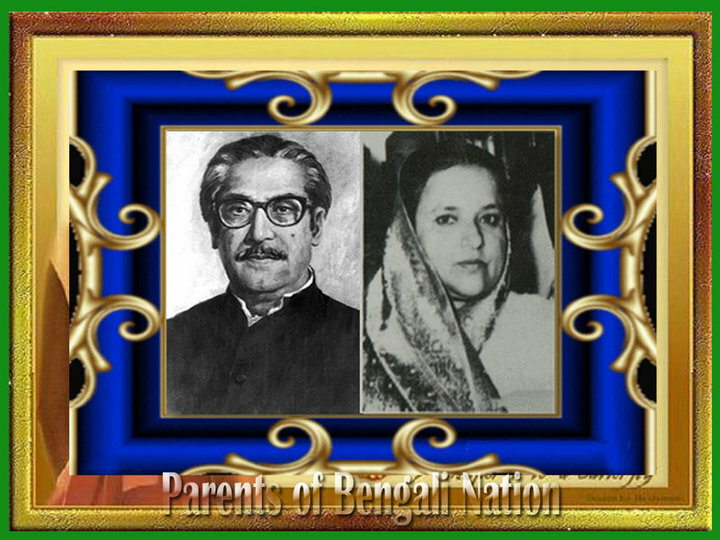 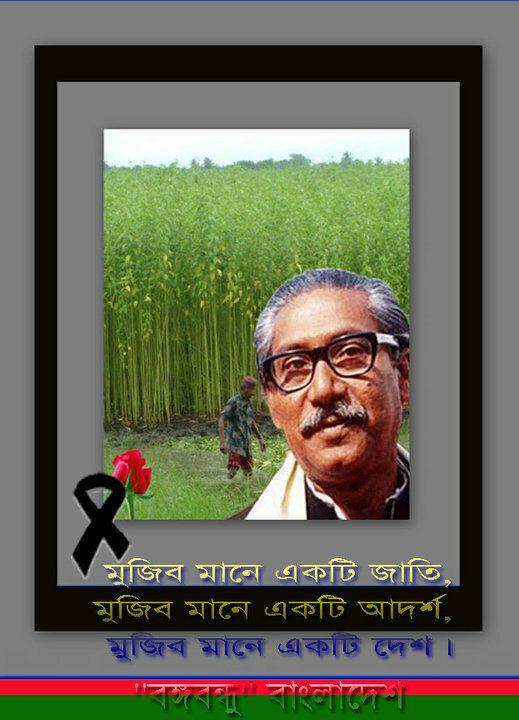 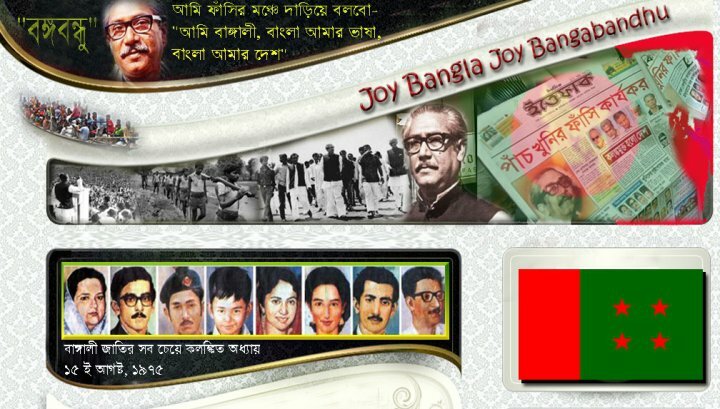 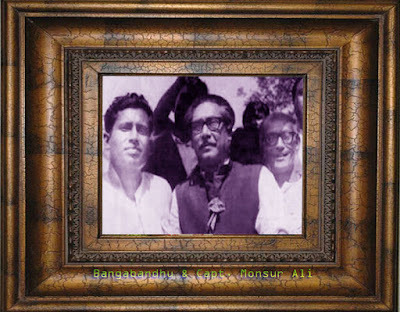 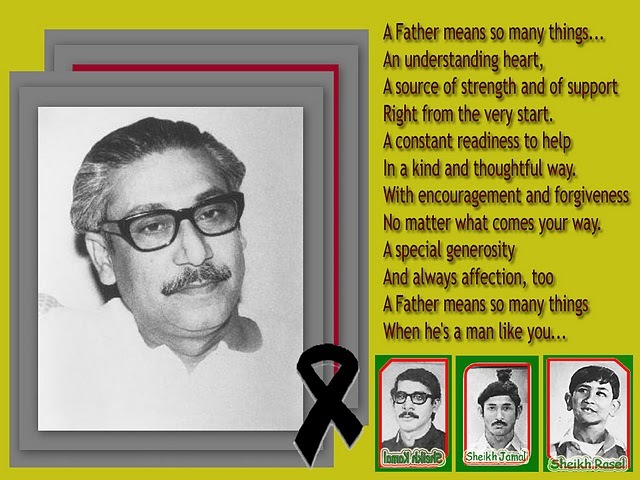 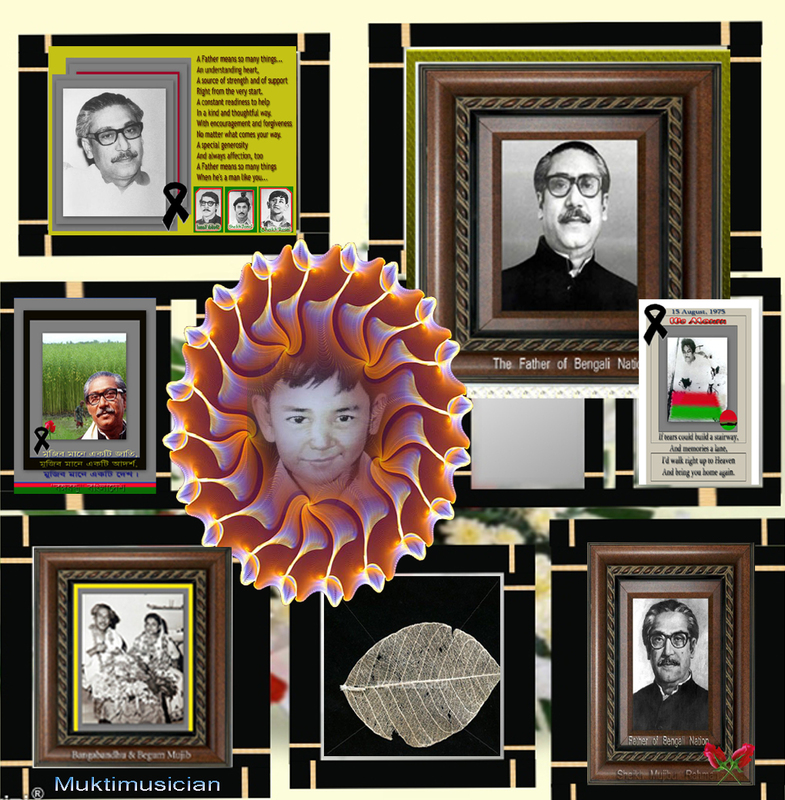 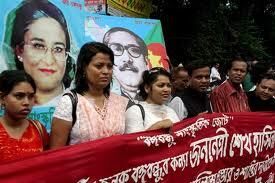 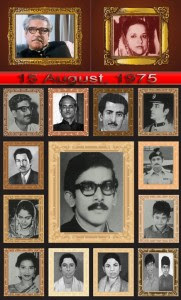 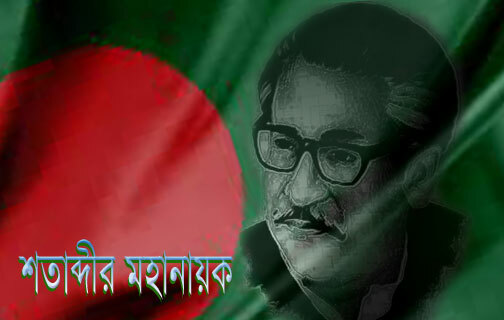 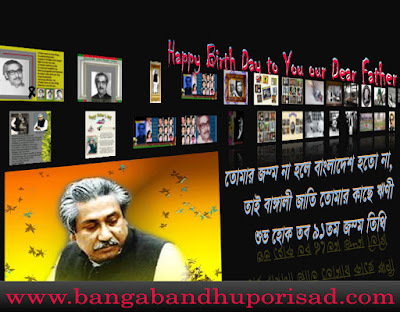 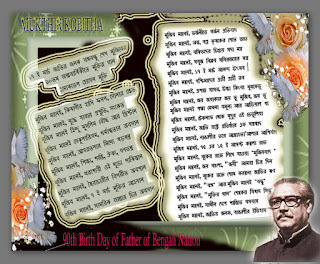 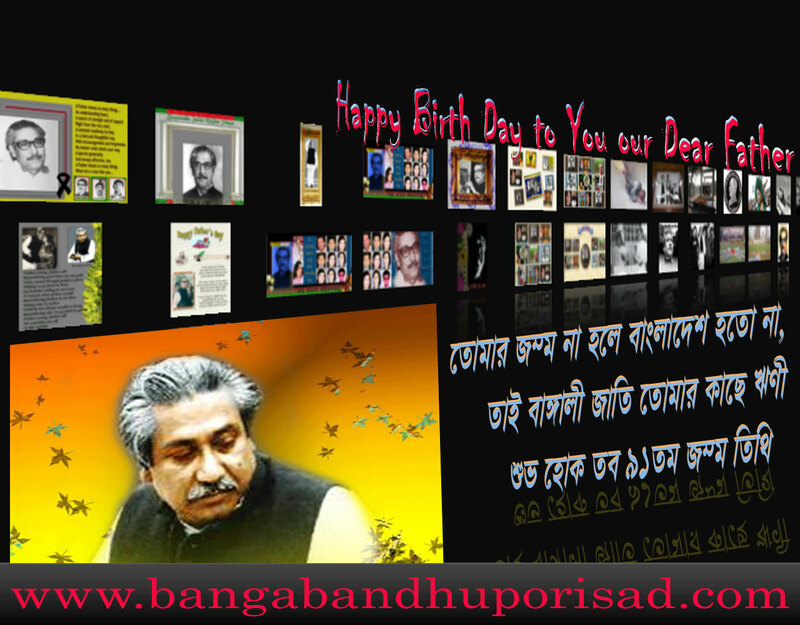 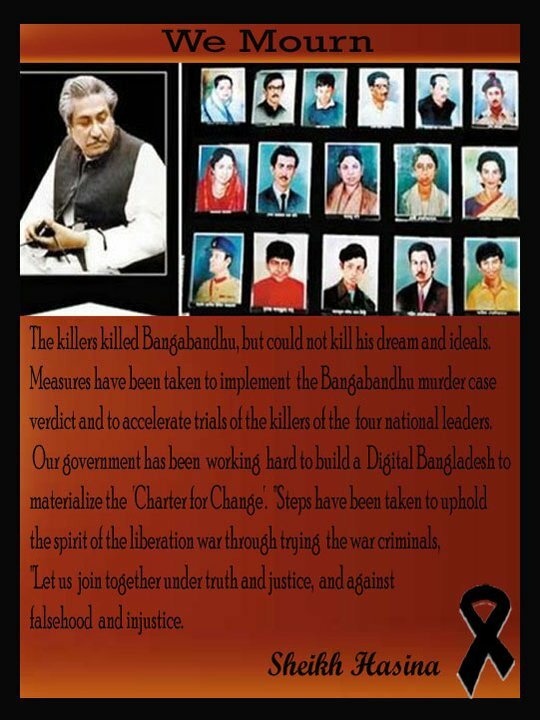 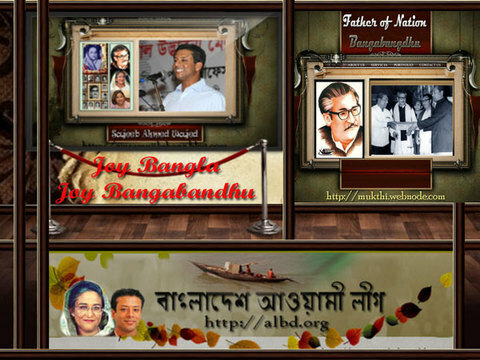 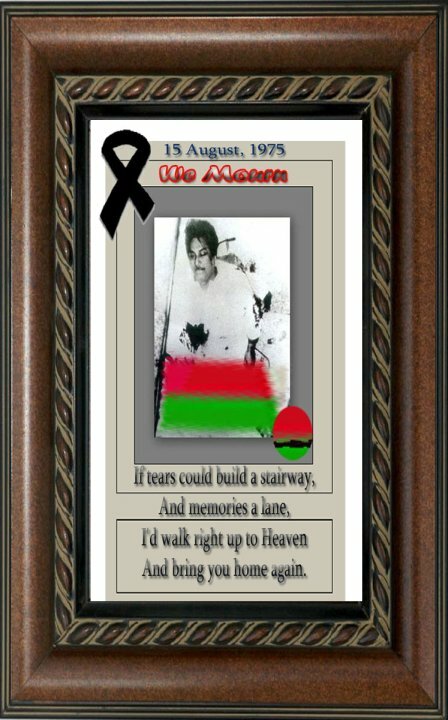 On August 15, 1975 Bangabandhu with his family-members were assassinated by the usurpers. Tajuddin was house arrested on the morning of that day. 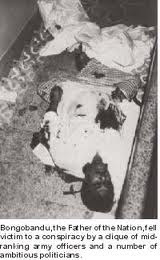 He was taken to the central jail on August 22. 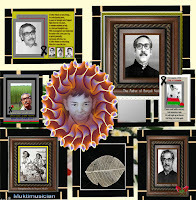 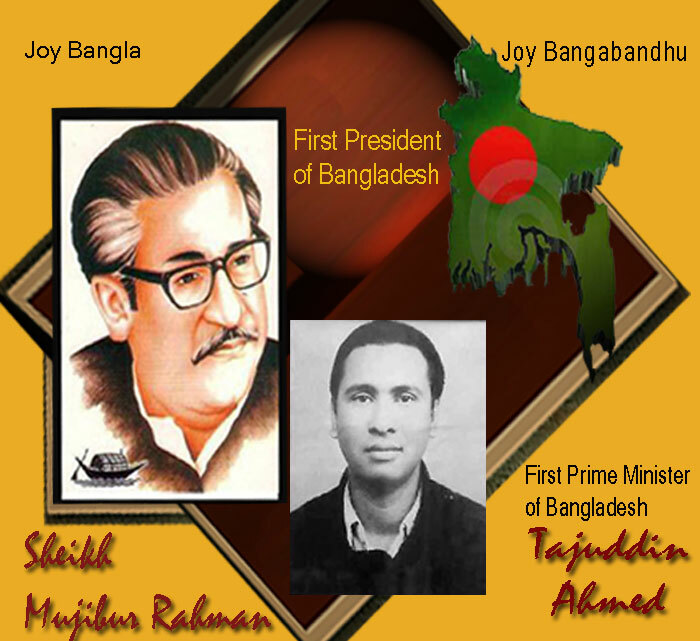 On November 3, 1975,while in custody, Tajuddin Ahmad and his three colleagues and national leaders, Syed Nazrul Islam, M Mansur Ali and Kamruzzaman were brutally assassinated in violation of all prison rules and the law of the land. 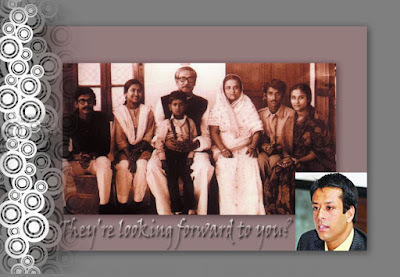 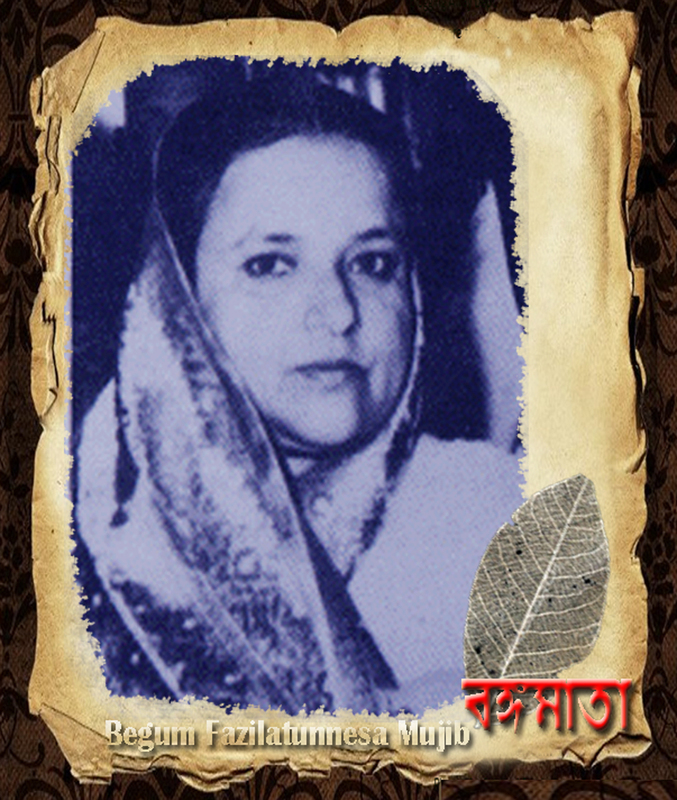 Besides wife Syeda Zohra Tajuddin, eldest daughter Sharmin Ahmad (Reepi), second daughter Simeen Hussain (Rimi), youngest daughter Mahjabeen Ahmad (Mimi) and the only son Tanjim Ahmad (Sohel), Tajuddin has left countless admirers. 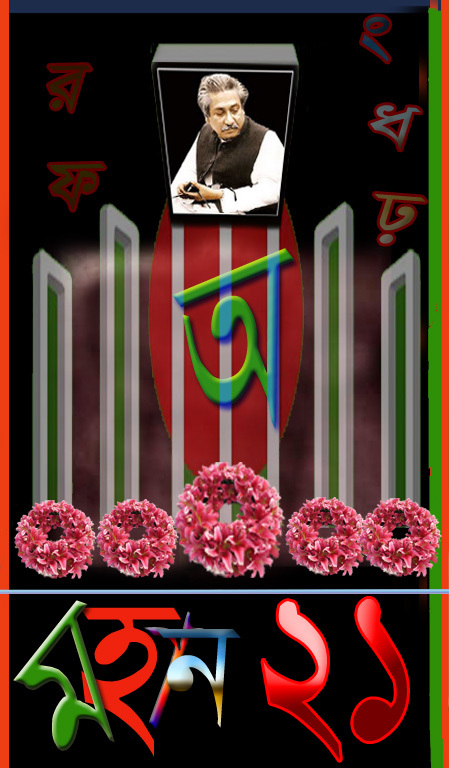 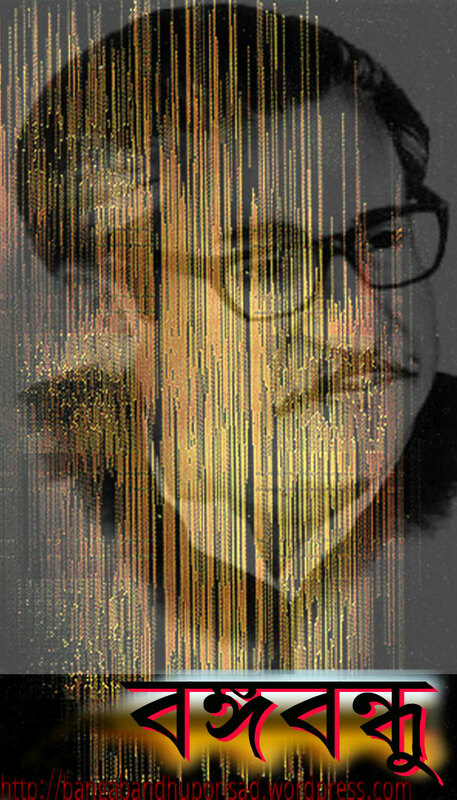 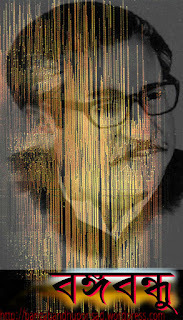 The Founder Prime Minister and the protagonist of the Bangladesh liberation war, Tajuddin Ahmad, who had dedicated his heart and soul to serving humanity and building Bangladesh into a happy, prosperous and independent nation, left this world as a martyr. 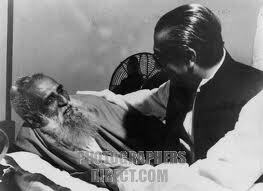 He lived his life with highest integrity, and offered his life for the people’s welfare. He never sought publicity nor media attention for himself. 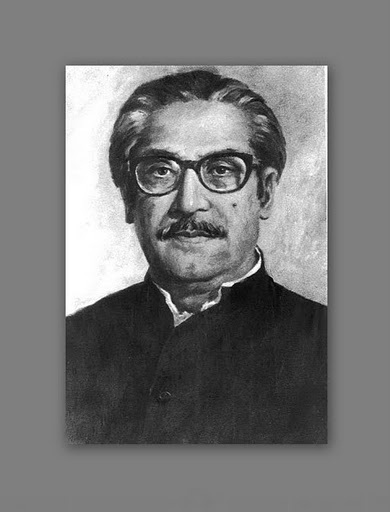 This selfless statesman who was endowed with brilliance, humility, courage and respect for people, irrespective of caste, creed or color was mercilessly killed by the enemies of the country’s liberation. Yet, there is no death of an ideal. 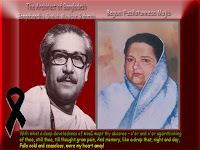 Tajuddin is immortalized in the history of Bangladesh and Bengalee peoples’ Liberation through his noble works and glorious deeds. 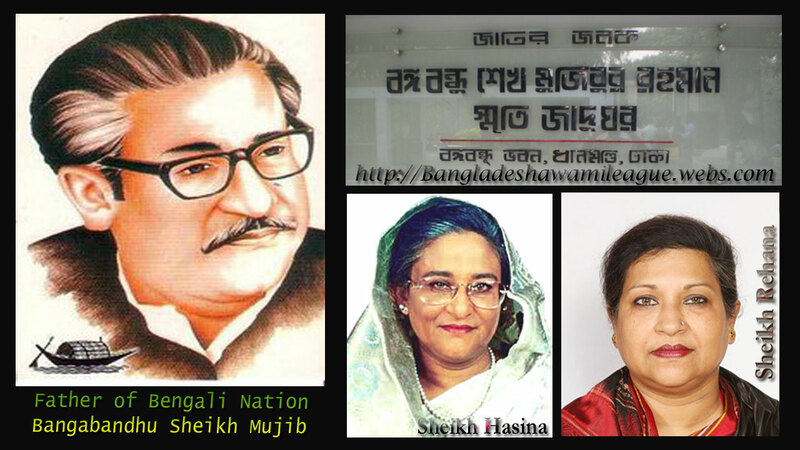 Translation from Bangla by Muhammad Nurul Quadir (Freedom Fighter and Lawyer)Revised by Sharmin Ahmad. 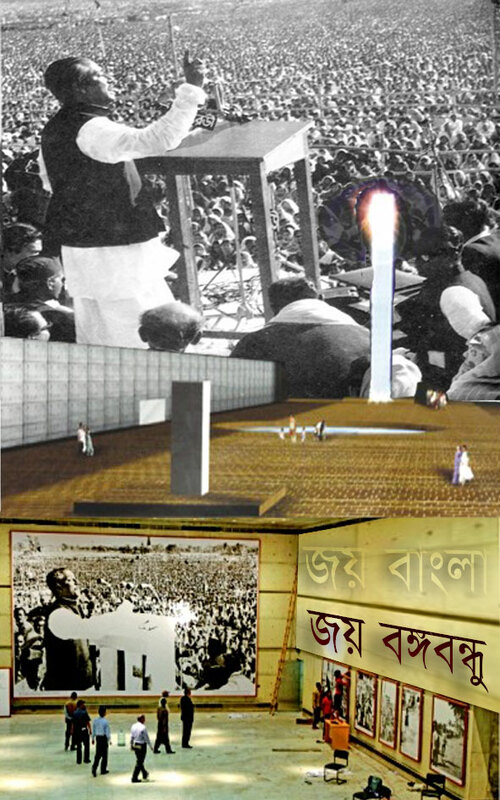 April 14, 2008.Book sources:Tajuddin Ahmad: Itihasher Pata Theke. 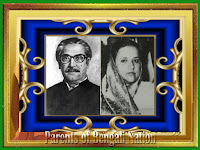 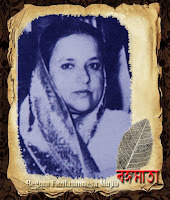 Edited by Simeen Hussain Rimi.Dhaka: Pratibhas,2000.Independence of Bangladesh in 266 Days:History and Documentary Evidence.Muhammad Nurul Quadir.Dhaka.Mukto Publishers,2004.